Tis the Season: For that “unique sweater”! 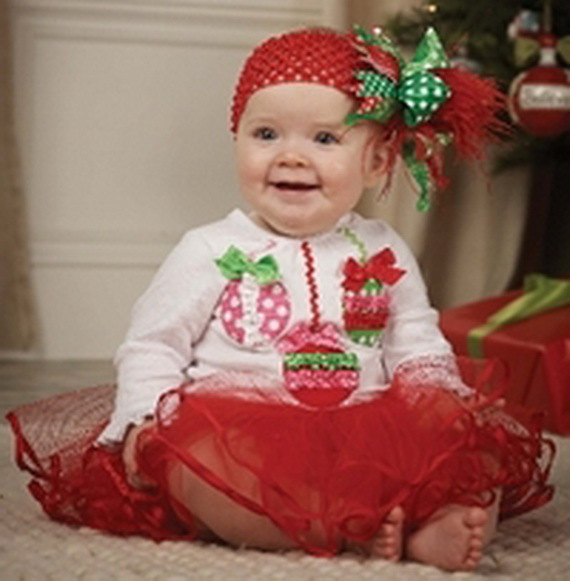 Tis the season to wear those garments in your closet that celebrate the season – that snowman sweater, those holly berry earring, or that snowflake headband. And we should – life is to be enjoyed and they are fun. Having said that, when putting together an ensemble with one of these garments restraint is best. Editing your ensemble will turn it from a caricature seen in the comic strips to a fun loving lively ensemble celebrating the season. That fancy word from the world of designers and wardrobe consultants means simply looking at the entire ensemble and selecting and using dramatic elements with a gentle hand – not overdoing it. If you wear that snowman sweater then leave off the holly berry earrings and the snowflake headband. If you want to wear the holly berry earrings then accompany them with the snowflake headband but not the sweater. Editing, or the use of restraint will actually heighten the effect of your statement piece and give the ensemble more pizzazz that using all the elements would. This is true for all the body shapes what ever they are. Too much is NOT a good thing. To learn more about body shapes check out some of my other blogs on my website, Istina Design. Enjoy the season. Live life with gusto. Make a statement in your clothes with a well defined and edited zing.